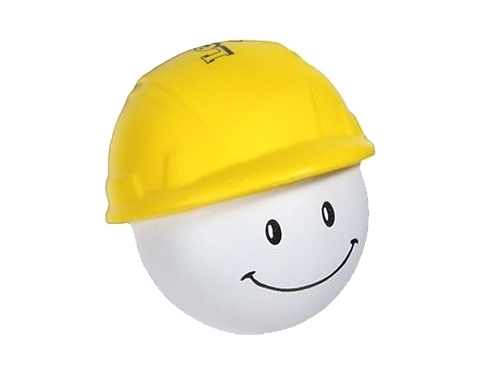 If you have a love for construction or construction workers, then our hard hat man stress toys are designed just for you. They are great tools to announce a new development site or just to remind people to slow down in construction areas. Part of what makes them so great is the way they stand up to stress, would you expect anything less from a stress toy in the shape of a hard hat? These fun characters also appeal to all ages, and you can teach children important safety habits with this squishy visual aid.